KBDi is managed by a board of directors with extensive industry experience and design expertise. Their combined skills include a unique mix of business, design and manufacturing experience, and their enthusiasm for our industry ensures that KBDi will continue to be a successful, relevant and engaging membership organisation. Royston Wilson has won many accolades for his work in Australia, and is one of a small group of Australians who holds an international design award, too. Since 2004, Royston has collected awards from KBDI, HIA and BDAV, with accolades including Best Bathroom Designer, Australia Bathroom Designer of the Year, Best Residential Design Alteration and Addition, and the international award of Best Bathroom Designer in the World. Royston leads a passionate team of designers at his boutique design practice, Royston Wilson Design, specialising in high level residential and hotel resort complexes. Recognised throughout the industry as ‘the Bathroom Guru’, Royston brings to the Board of KBDi a vast amount of industry experience and an unrivalled enthusiasm for design. Garrett is the Company Owner and Managing Director of Better Bathrooms and Kitchens, a highly successful kitchen and bathroom renovation company in Ascot Vale, Melbourne. He has over 35 years’ experience in the kitchen, bathroom and interior renovation design field, and demonstrates his commitment to the industry with active member representation of both the HIA (where he currently serves as a committee member) and the Building Practitioners Board. Garrett has won numerous design awards recognising the quality of his design and workmanship, and has enjoyed being on the other side of the awards process, judging the HIA Victoria Kitchens & Bathrooms Awards. Garrett brings a great business mind and extensive industry know-how to the KBDi Board. Greg has over 35 years’ experience in the building industry. Greg joined his family cabinetmaking business in 1979, and went on to take over management and progress the company to a reputable and successful business employing 25 staff and specialising in the design, manufacture and installation of bathrooms and kitchens in new and existing homes. 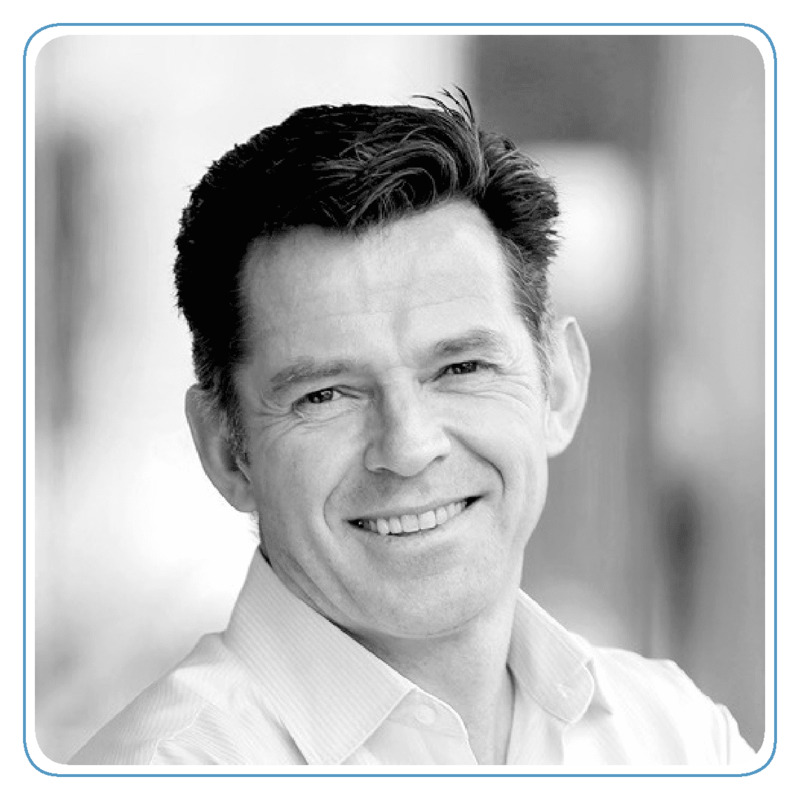 Greg sold the business in late 2008, and has enjoyed working on various property developments since then. Eager to stay in the industry and keep his kitchen certification active, Greg relished the opportunity to take on freelance kitchen and bathroom design, and continue his involvement with KBDi as the Queensland Chapter Chair. In January 2016, Greg was appointed to the role of Interim Executive Officer of KBDi, and was subsequently appointed as Executive Director in October of the same year. He brings to the Board a wealth of business experience in the design and manufacture of kitchens and bathrooms, and a genuine interest in bettering the industry that has served him well for his entire working life. Elizabeth Luke is a qualified interior designer, residential builder, Certified Kitchen Designer and Certified Bathroom Designer who has worked in interiors for three decades. She is the winner of an impressive 32 Kitchen and Bathroom Awards, both from KBDi and HIA, including Australian Bathroom Designer of the year 5 times. Elizabeth has demonstrated her commitment to the industry through a range of positions and activities. She has been a member of DIA since 1988, and the HIA since 1989 (with active roles in the HIA/K & B Legal Services Committees of the NSW Region and numerous judging positions). Elizabeth was a founding member of the KBDi, and has enjoyed judging the KBDi Awards and holding the role of KBDi Vice President since 2008. She is the chair of the Designer Training Industry Consultation Committee, a member of the Technical Advisory Panel for the Industry Reference Committee and a member of the NSW Furnishing STAC. Elizabeth’s wealth of knowledge and experience and obvious commitment to the on-going improvement of the industry is an enormous asset to KBDi’s Board and its membership. 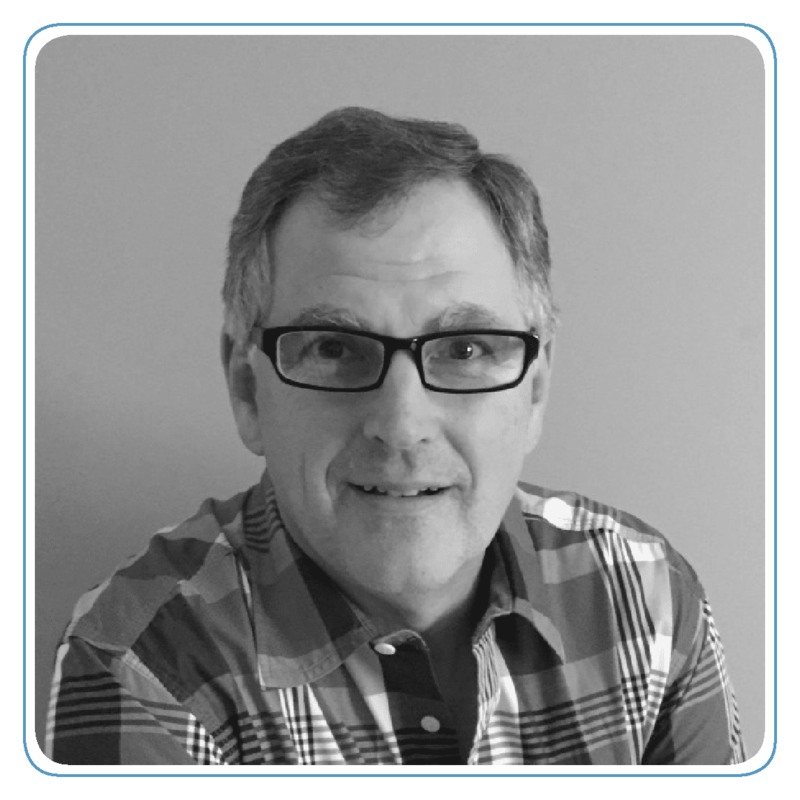 Peter has 35 years’ experience in the building industry as tradesman, Certified Bathroom Designer and Business Manager. He is a founder and CEO of Brilliant SA, a successful home renovation company in Adelaide, specialising in renovation of bathrooms, kitchens and associated interior spaces. As the principal designer, he has also mentored several designers to award-winning success. A Member of KBDi since its inception, Peter has served on the SA committee since 2007, enjoying the role of Chapter Chair from 2008 to 2013. Peter was appointed to the KBDi Board in 2016, bringing insight into many aspects of the bathroom and kitchen industry and valuable experience in successful business management. 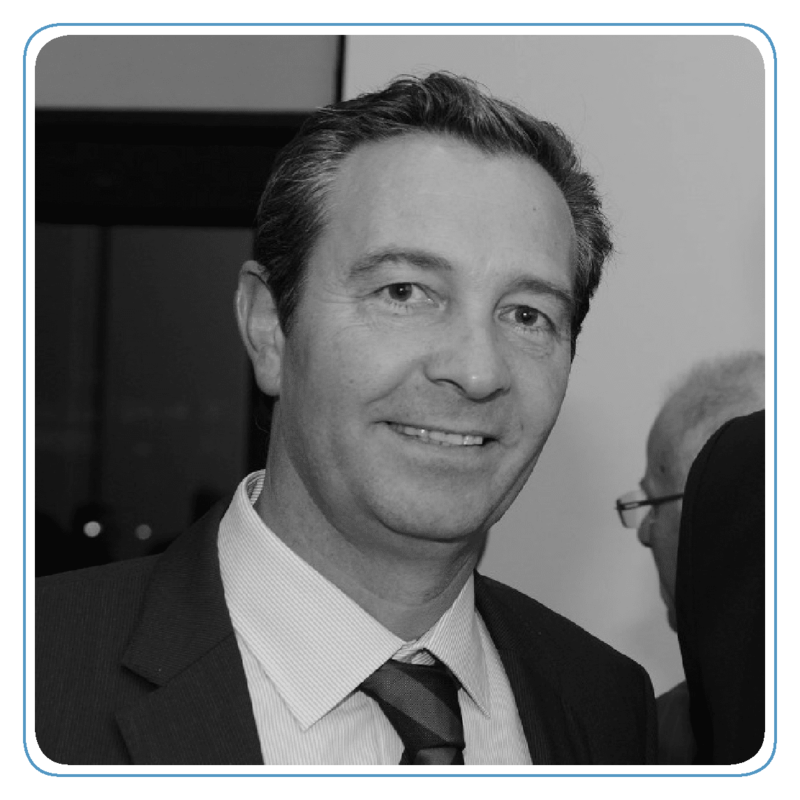 David Boggiano has enjoyed a long and successful career as a specialist accountant working in both Australia and abroad. A little over a decade ago, he purchased a manufacturing business specialising in supplying kitchens and other specialist cabinetry products to designers and boutique builders. He has continued to build this business, and it now stands as one of the foremost wholesalers of kitchens in Victoria. David brings to the KBDi Board a wealth of knowledge in accounting and business management and a strong understanding of and appreciation for the industry. 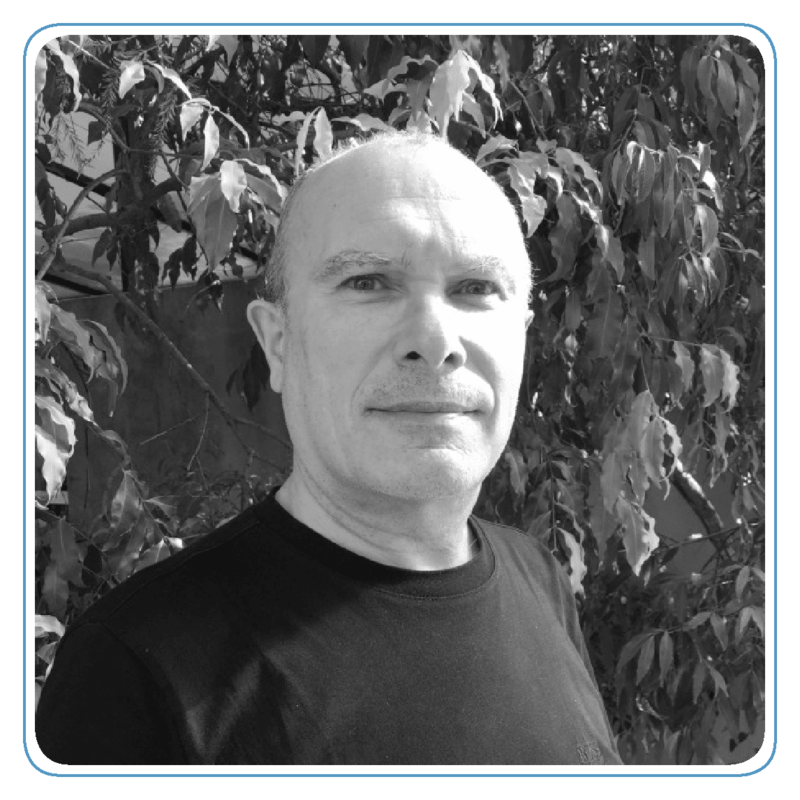 He was appointed to the Board in 2015, and is greatly valued in his role of Treasurer. 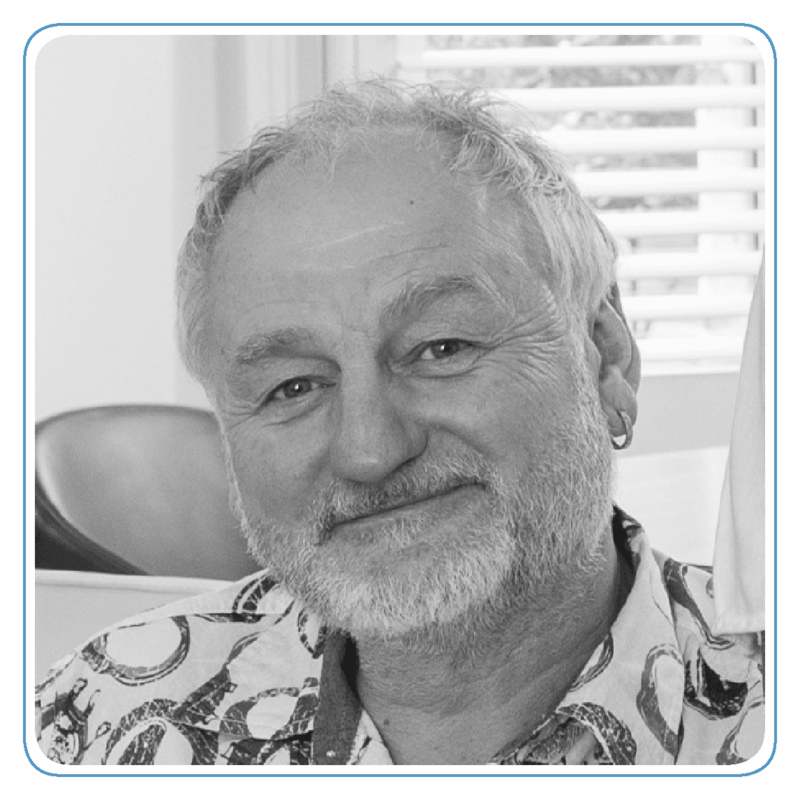 Albert commenced his career as a cabinetmaker in the seventies, before progressing into building and business management as the director of the very successful Mint Kitchen Group. Albert is the proud owner of two stunning design showrooms in Melbourne, and has a great passion for design and the industry as a whole. Albert has served on various industry committees including HIA, FurnITAC and FITAG, and enjoyed the role of KBDi Victorian Chapter Chair from 2009 to 2013. 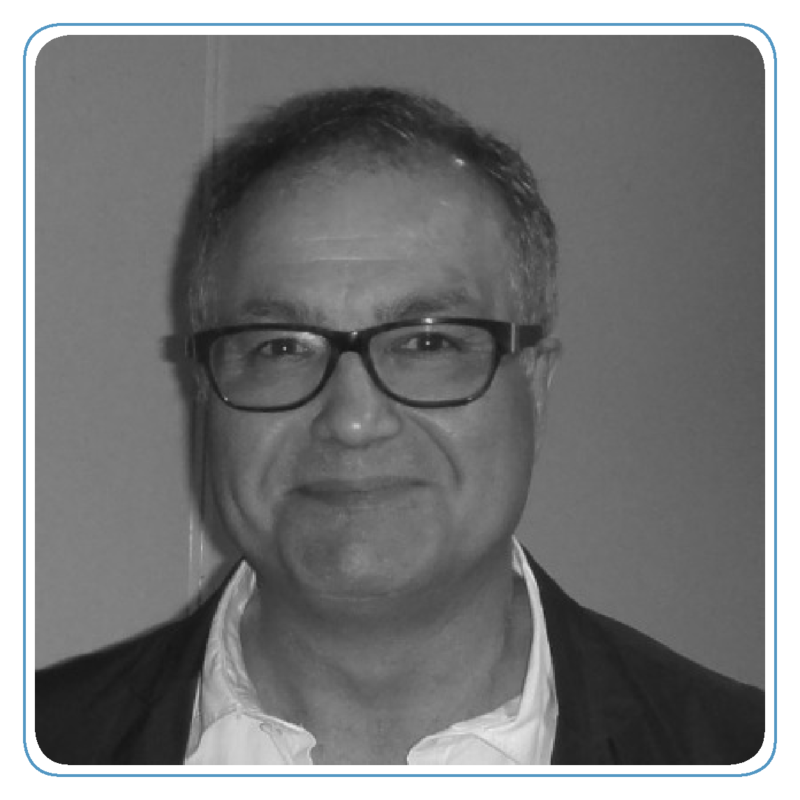 Albert was appointed to the KBDi Board in 2013, sharing his knowledge and a well-rounded perspective from a design, manufacturing and business point of view.